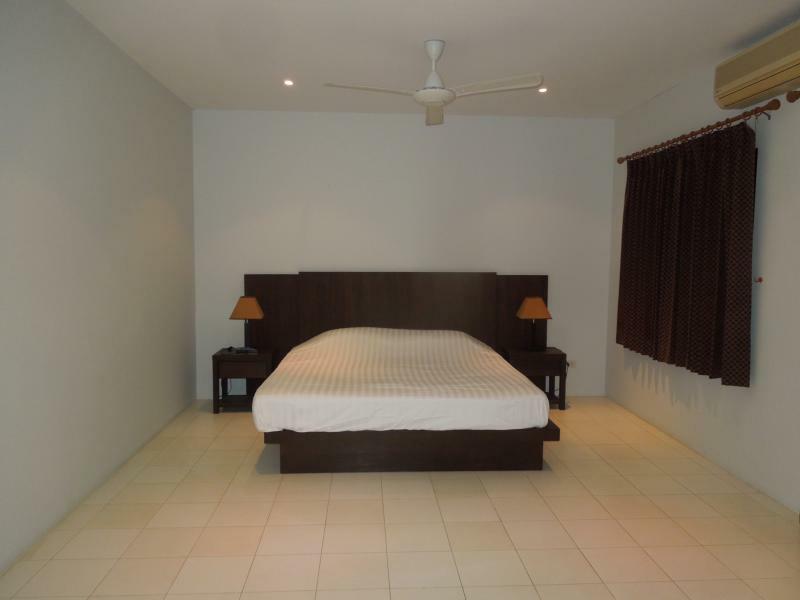 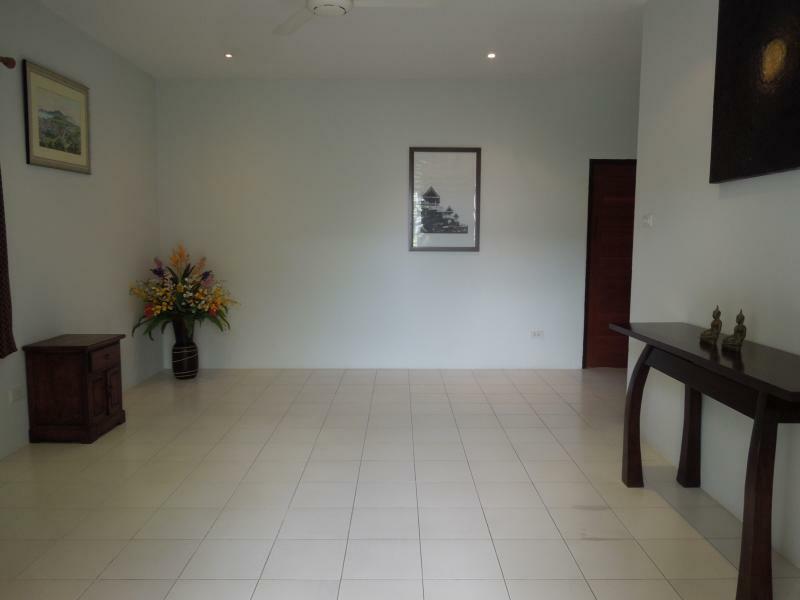 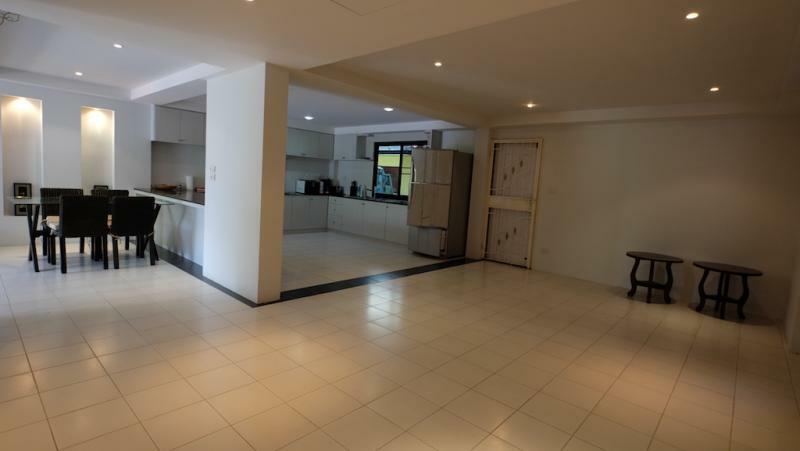 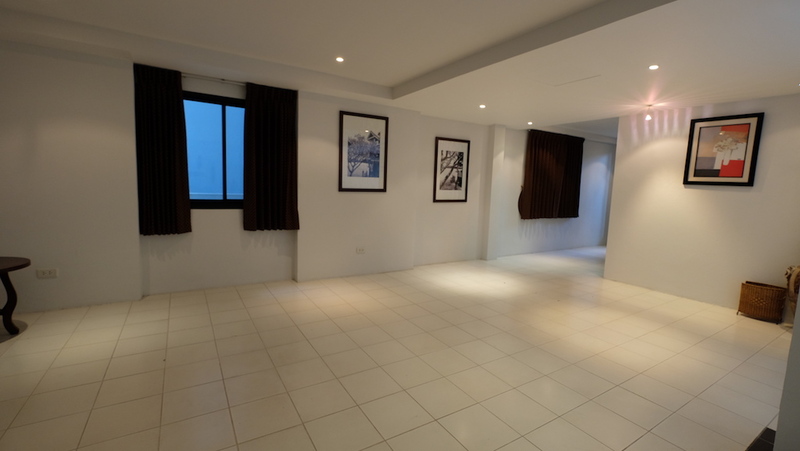 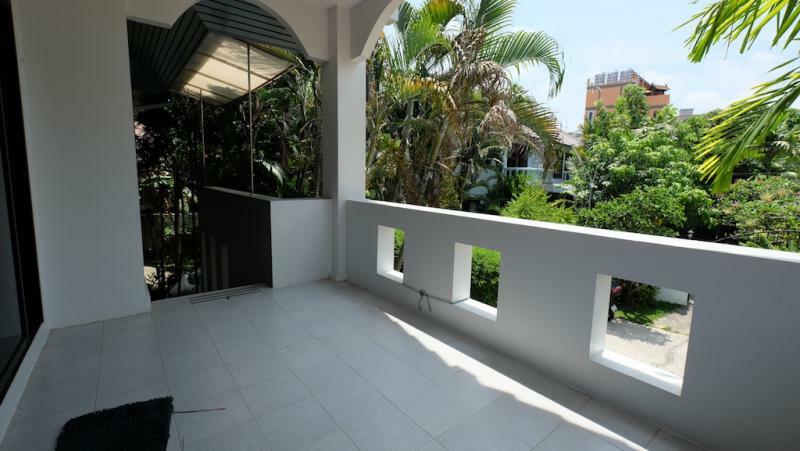 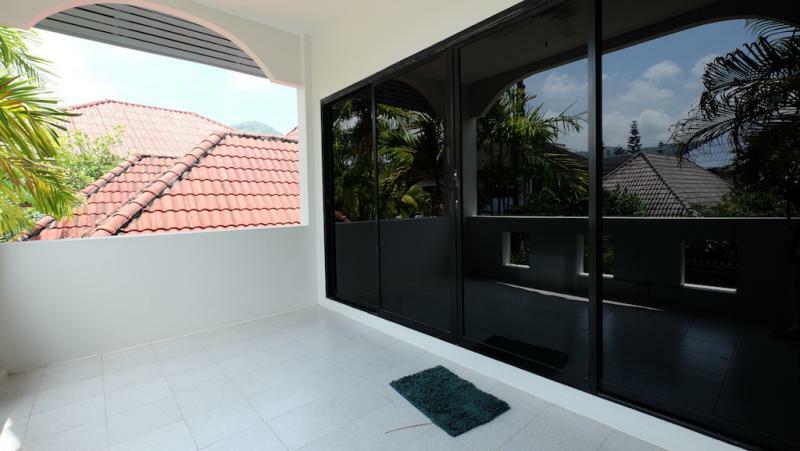 Kamala Real Estate: 2 bedroom house for sale in Kamala. 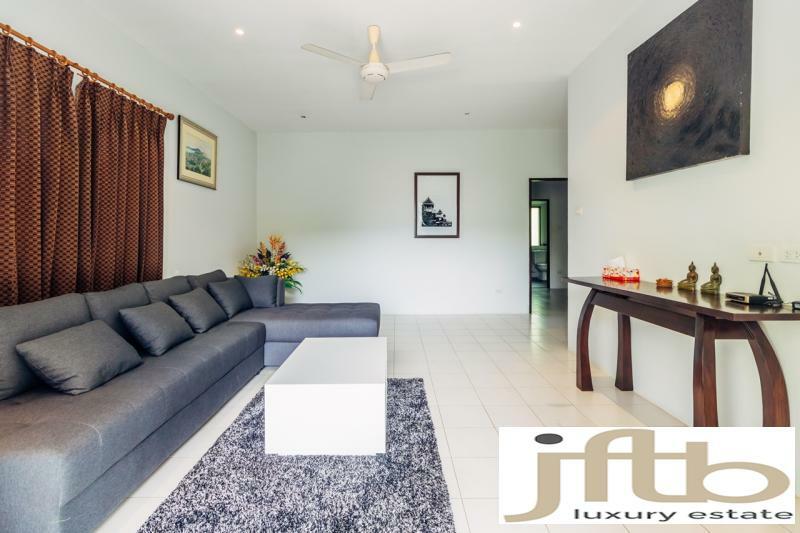 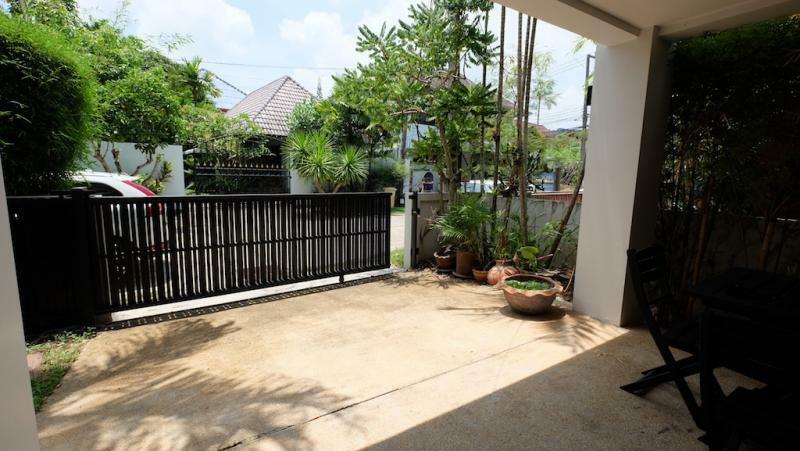 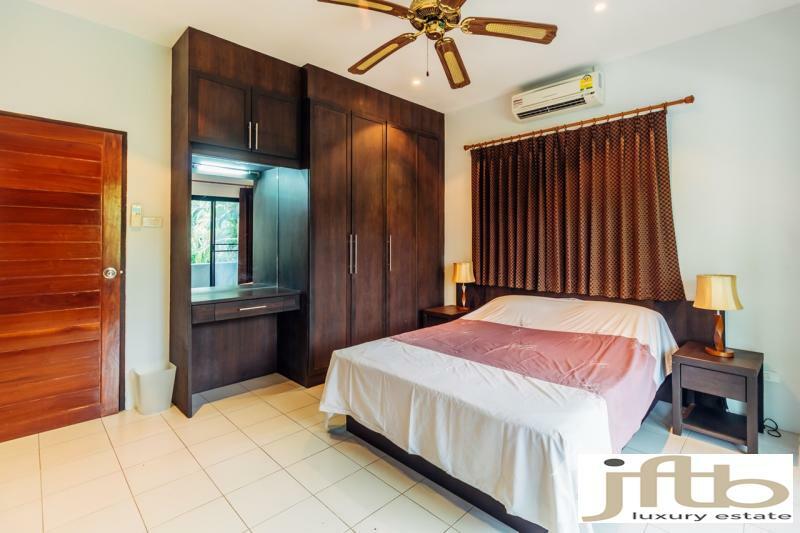 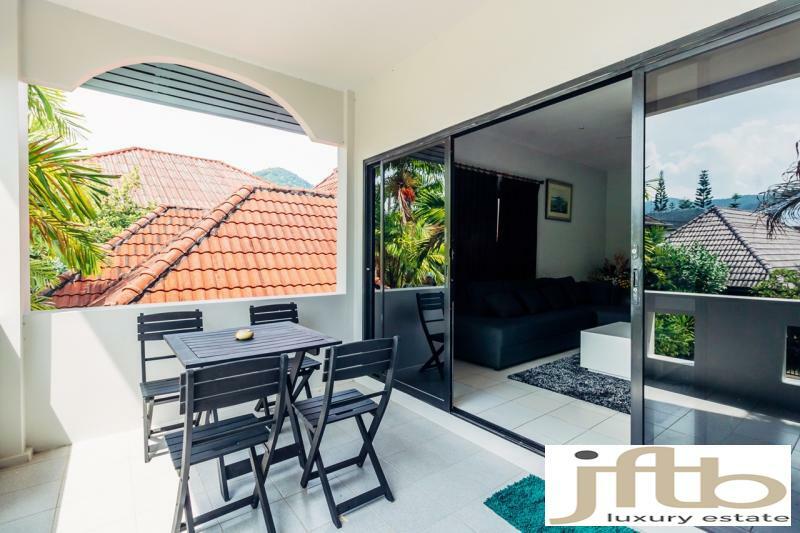 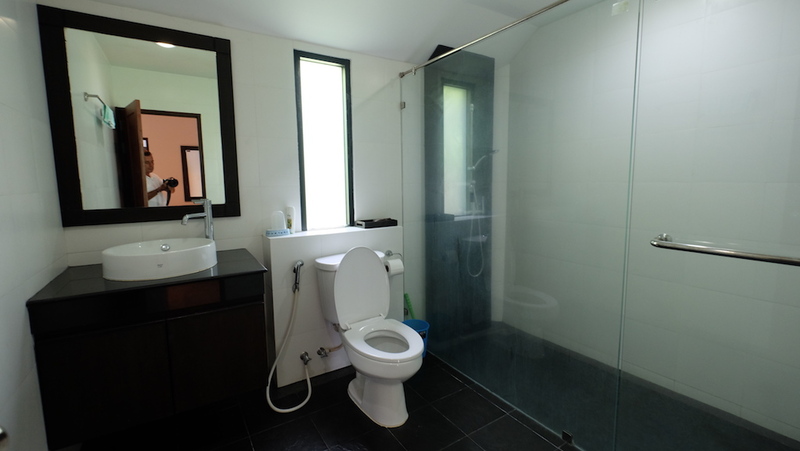 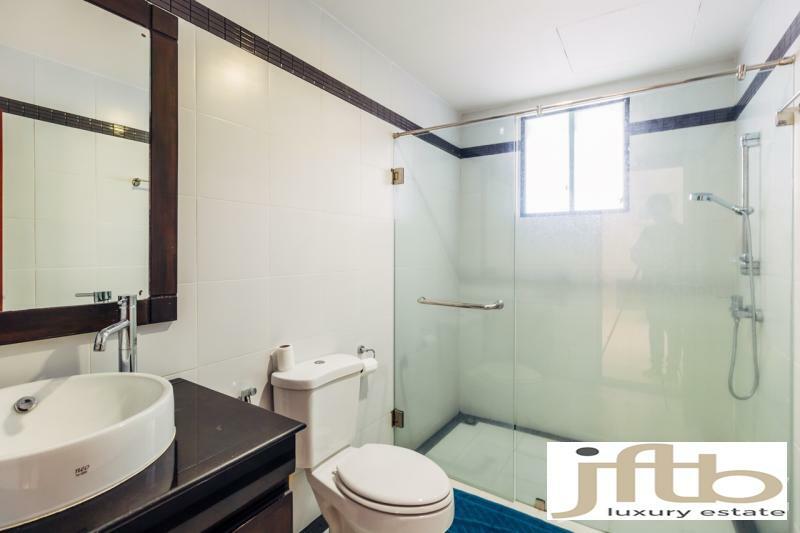 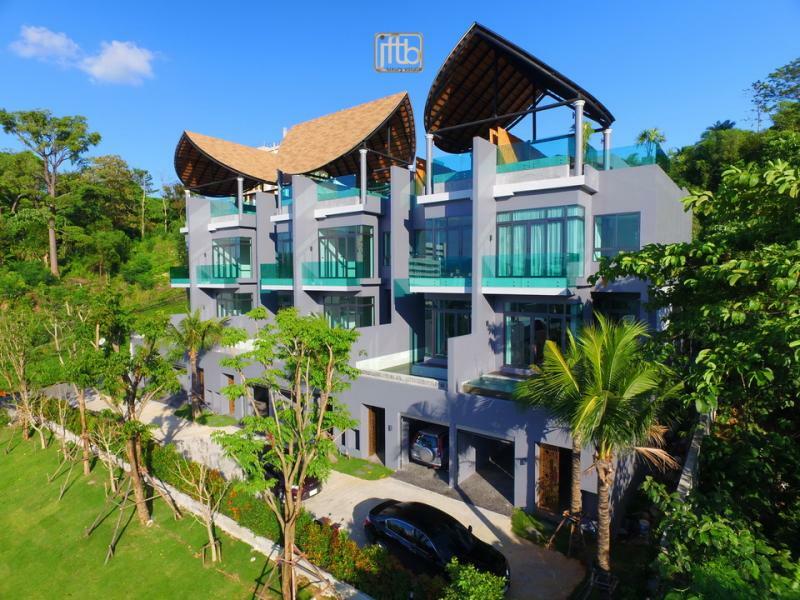 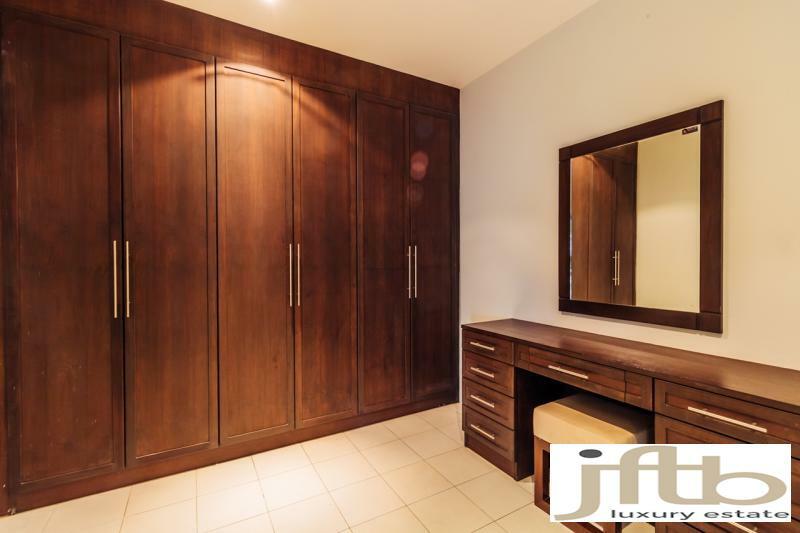 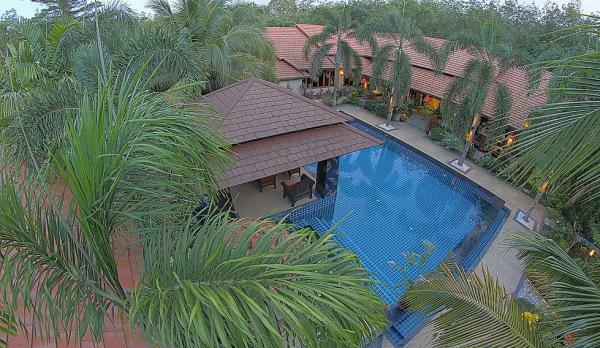 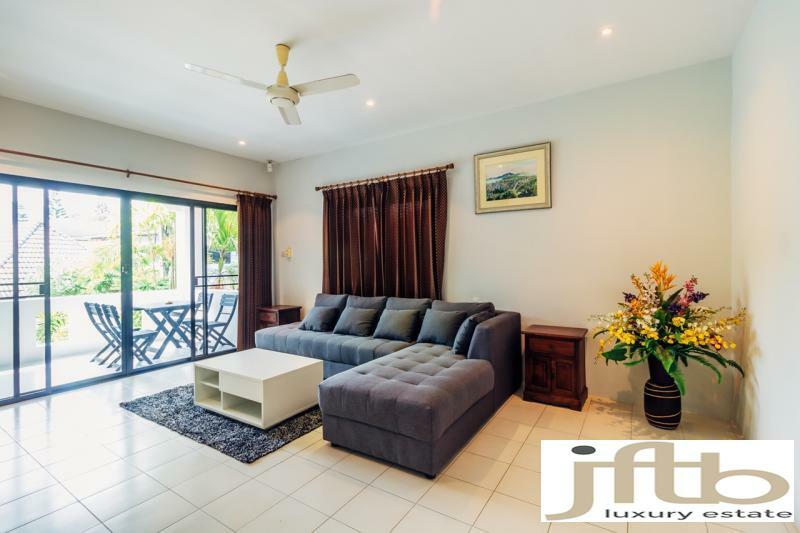 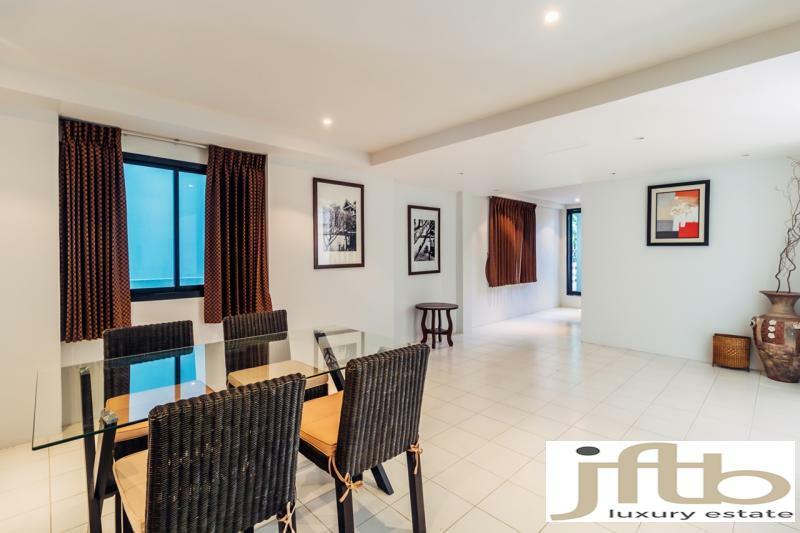 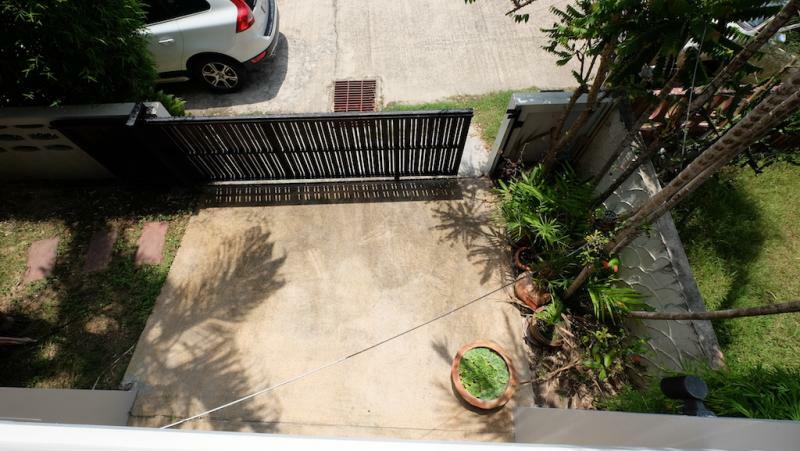 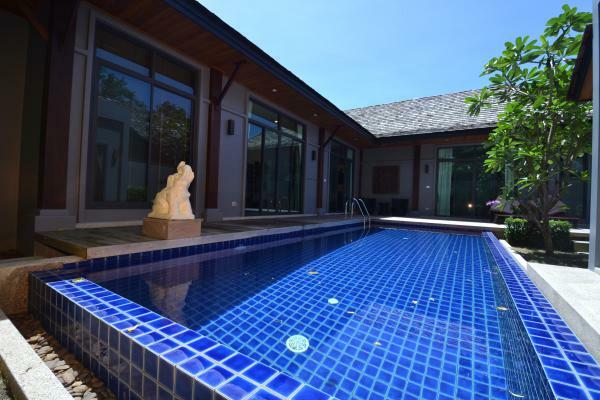 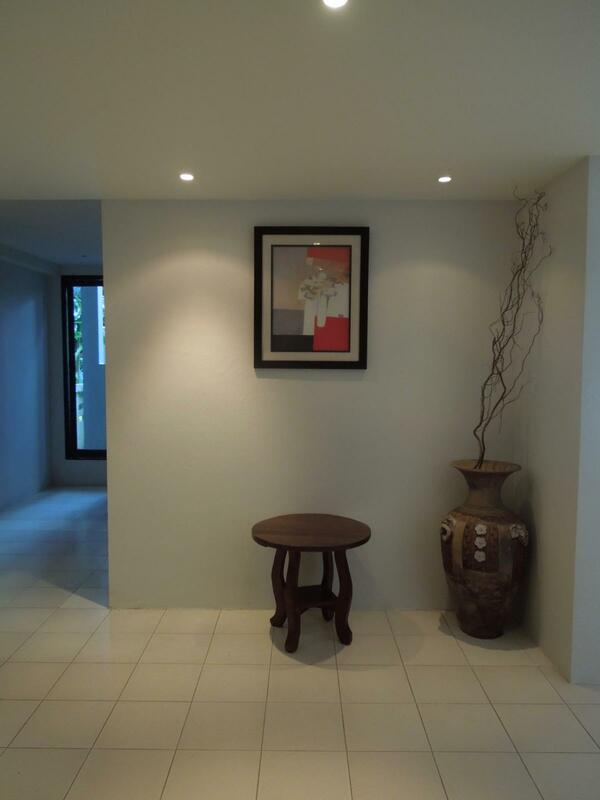 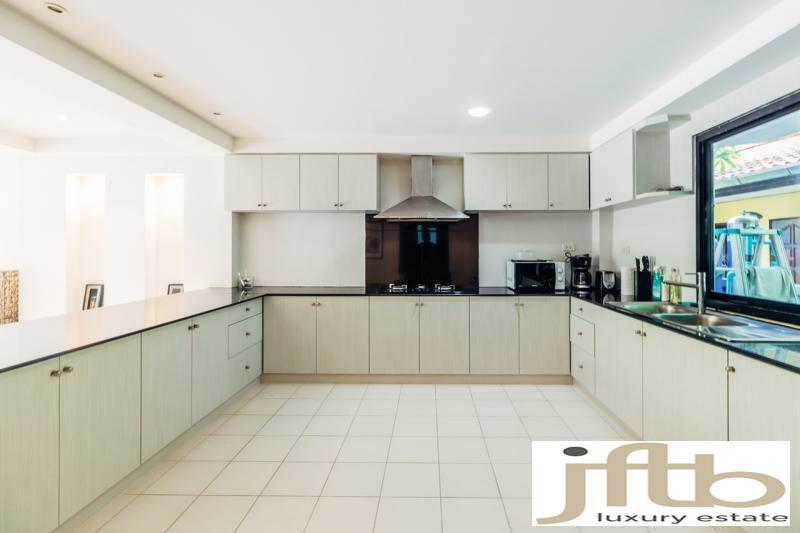 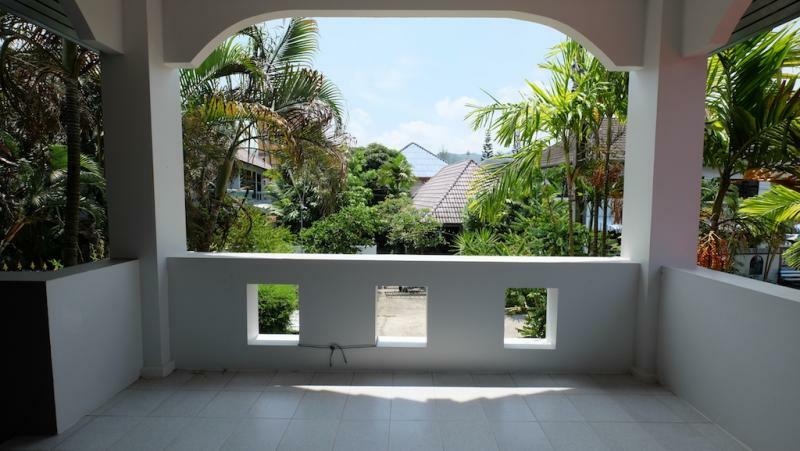 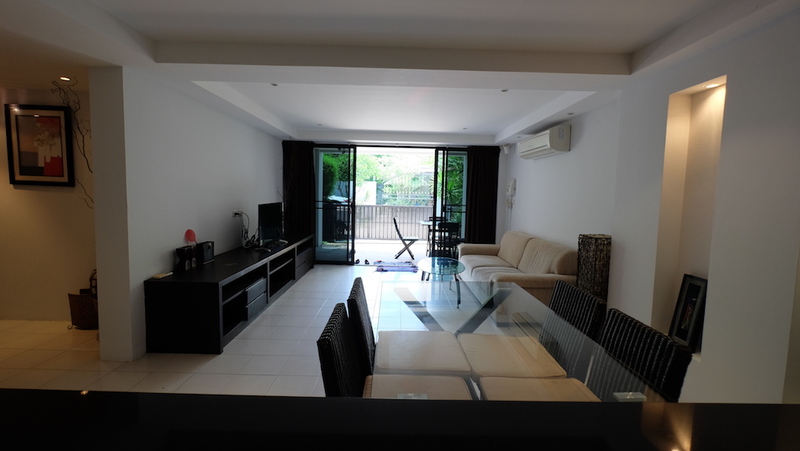 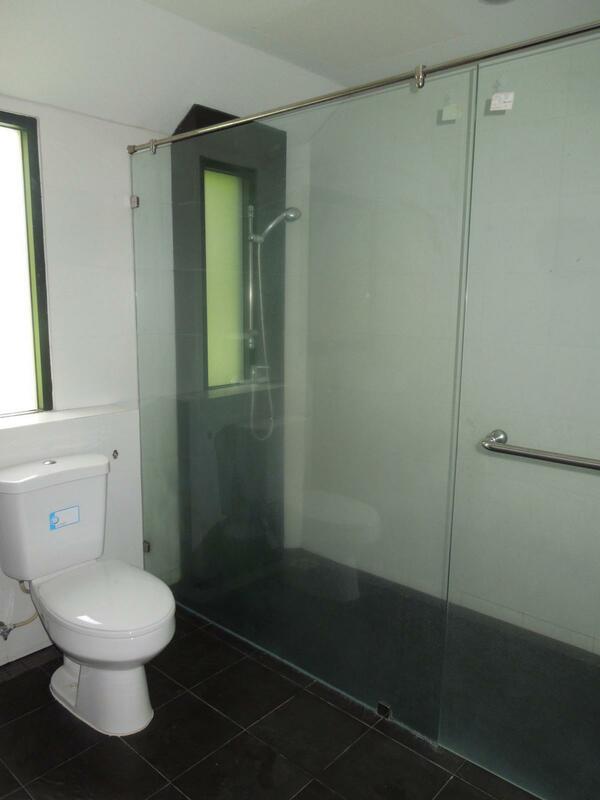 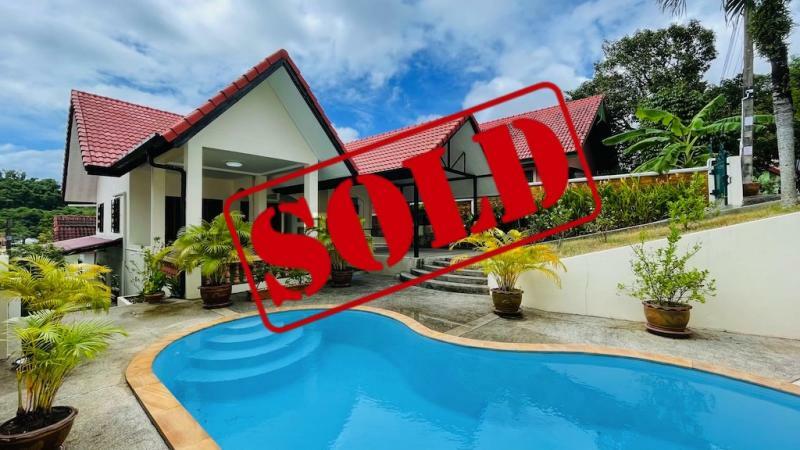 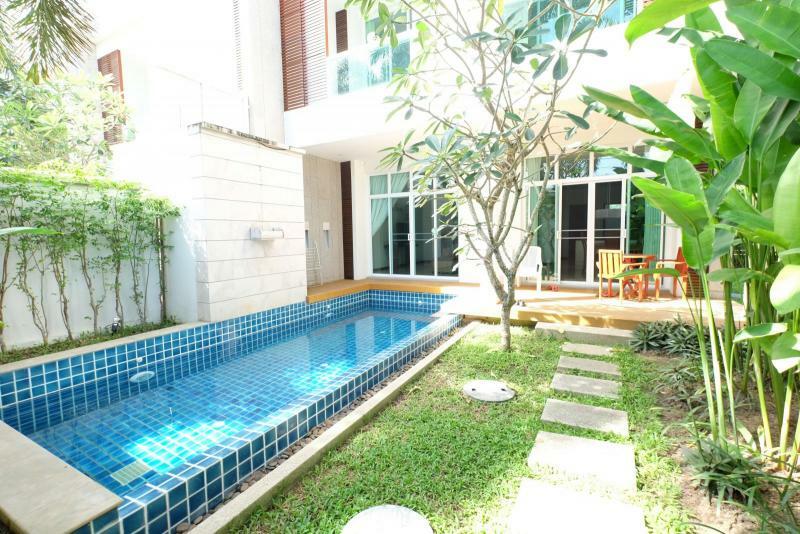 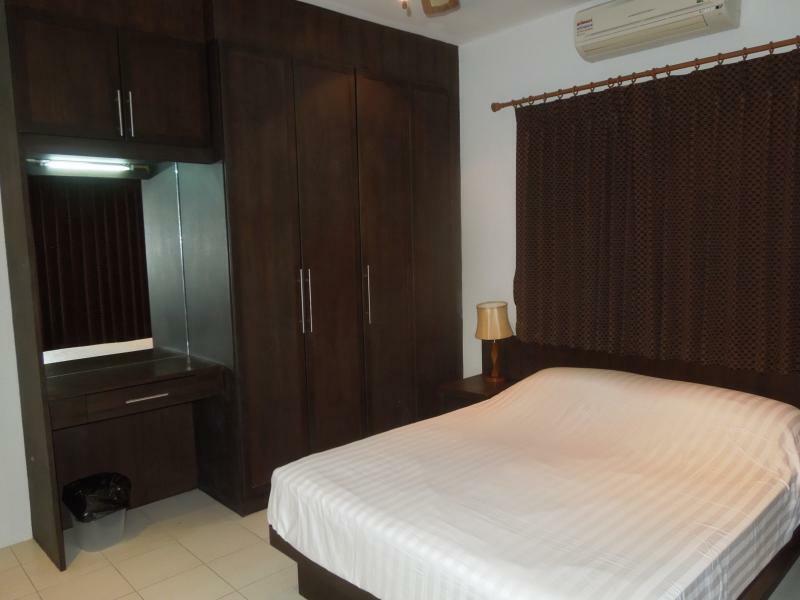 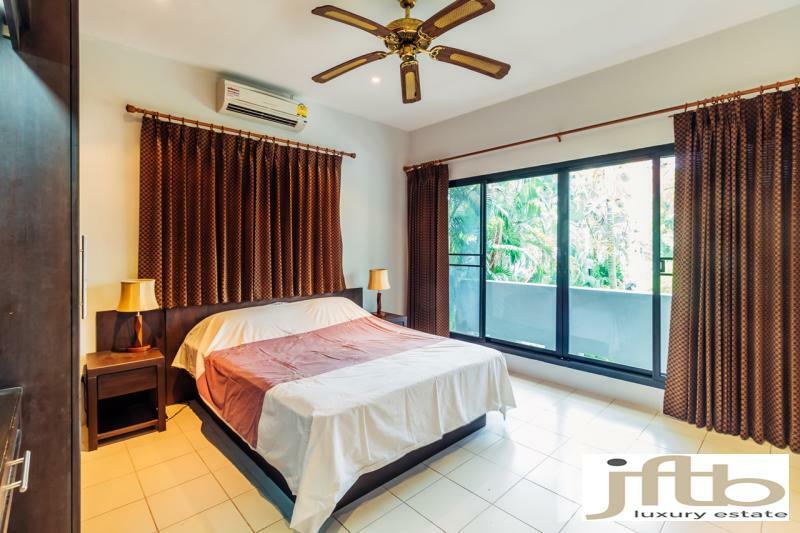 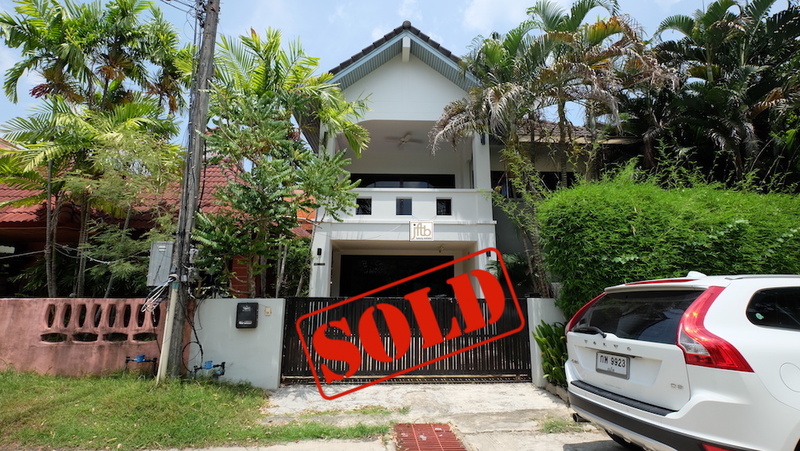 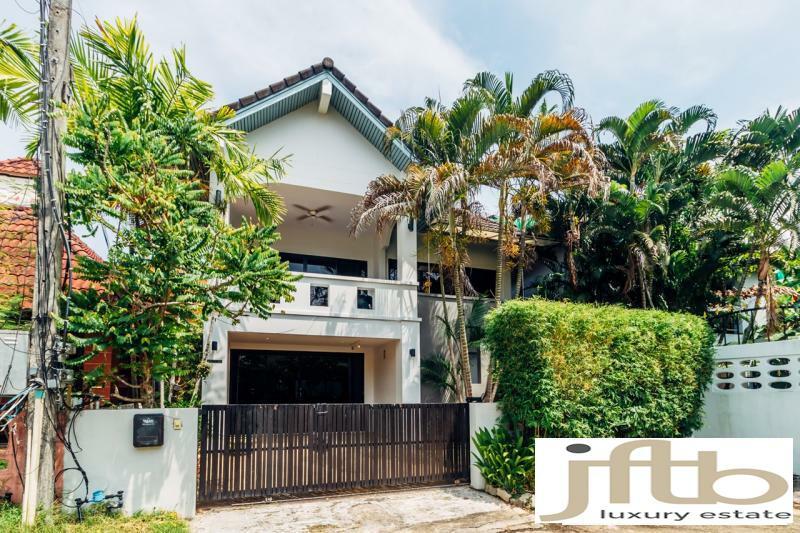 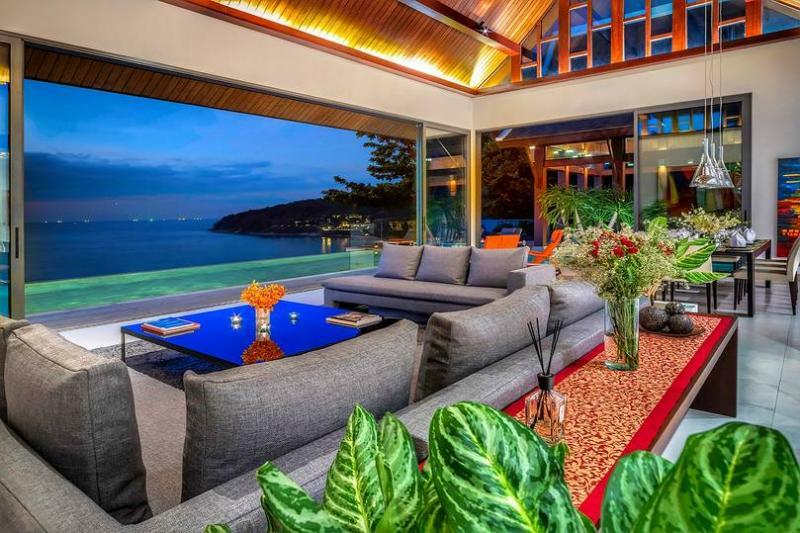 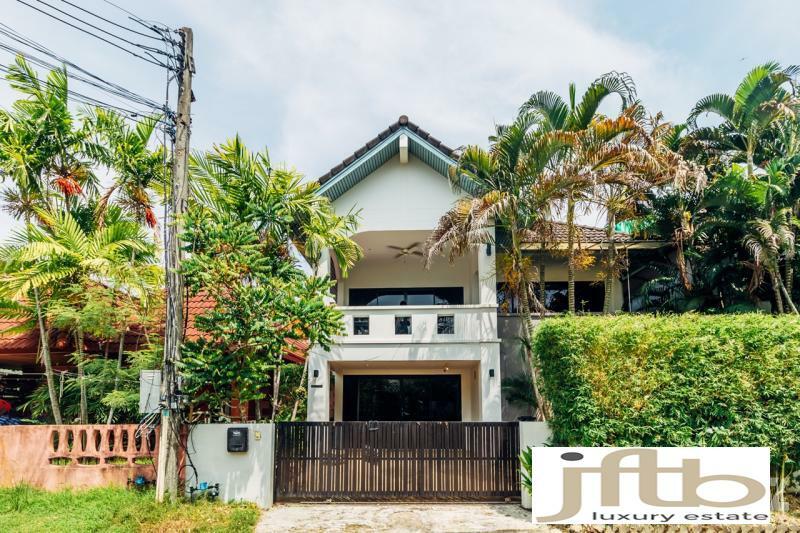 JFTB Phuket Co, Ltd is pleased to offer this villa for sale in Kamala Beach. 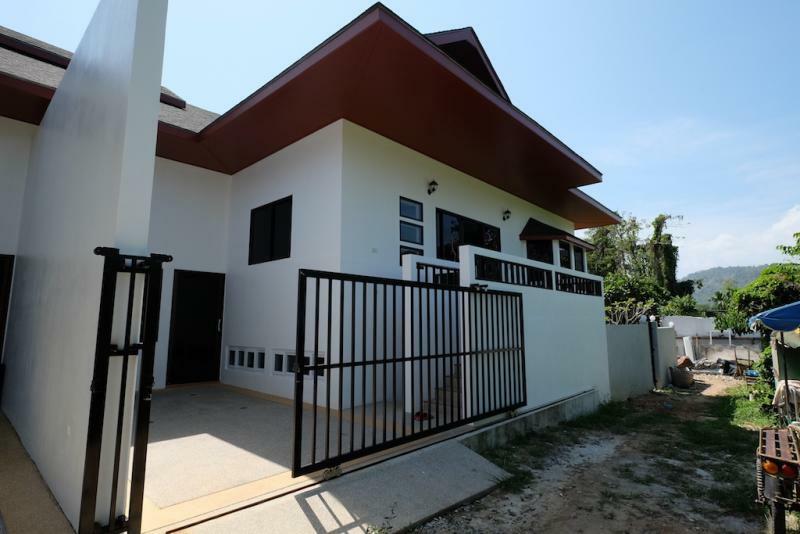 2-storey house, contemporary style. 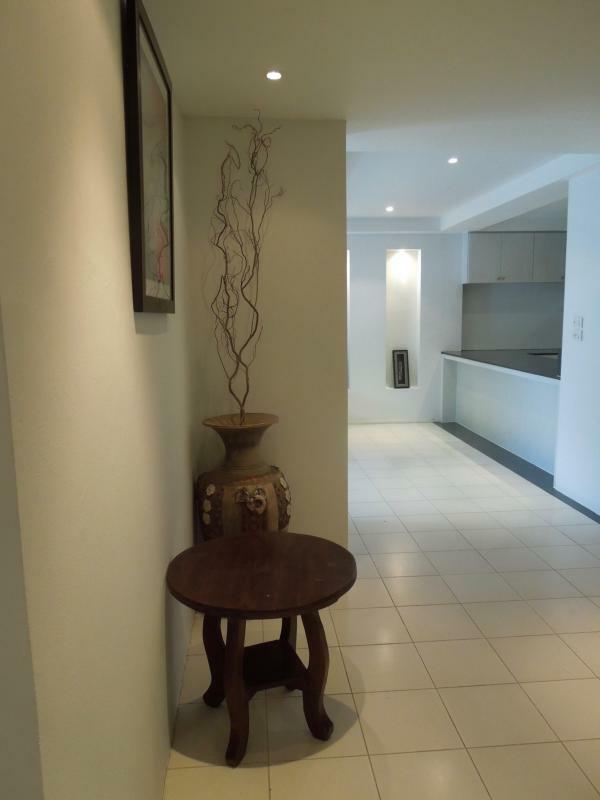 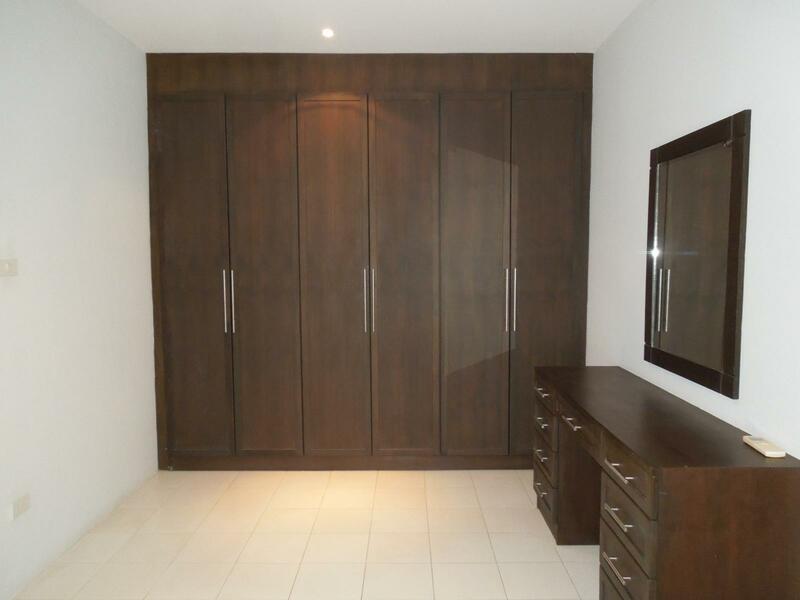 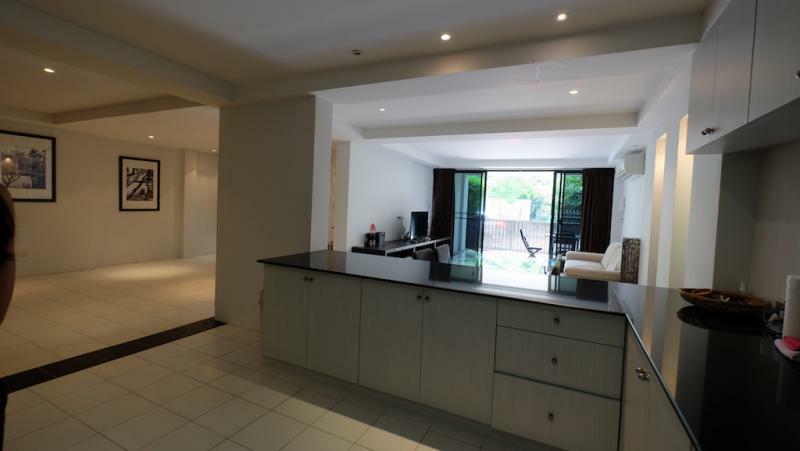 Excellent condition, recently complete new kitchen. 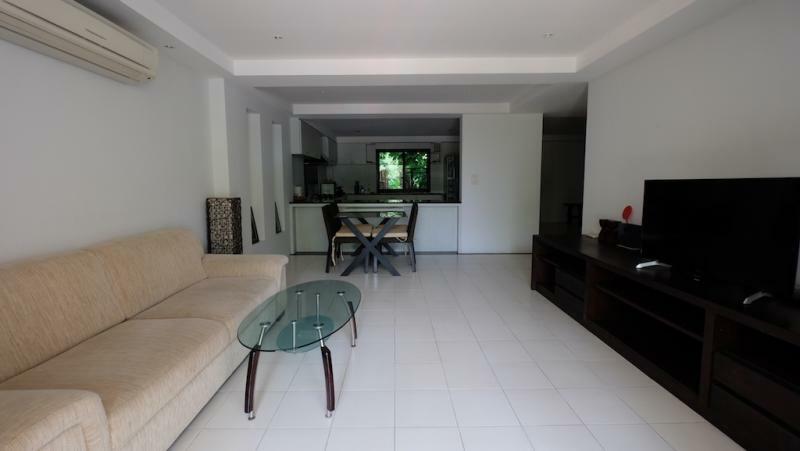 The ground floor has a very large and open plan living/dining area. 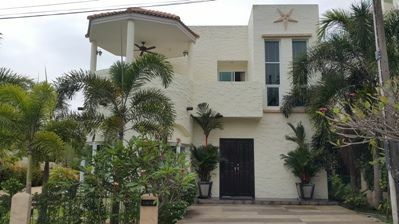 This home is situated on a quiet location but prime location of Kamala, at 3 minutes to the beach and a 5 minutes to the supermarket.